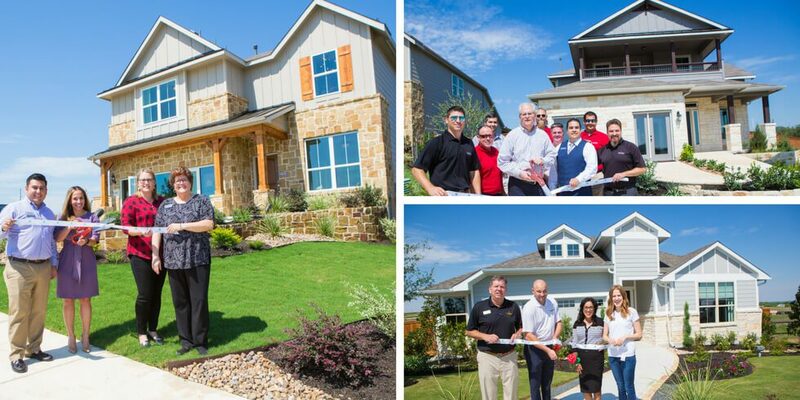 Model homes from our three distinguished homebuilders are now open for tours at Homestead, Freehold Communities’ new master-planned community in Schertz and Cibolo. Visit us today to take a peek at these spacious, functional homes and learn more about this new community. Tour model homes by Scott Felder Homes, Pulte Homes and CastleRock Communities seven days a week. If you’re headed north on I-35 towards Austin, take exit 178 and you’ll see Homestead on your right in about 1.5 miles. If you’re headed south on I-35 towards San Antonio, take exit 178, turn left on Hubertus Rd./FM 1103, turn left onto the I-35N Frontage Rd., and then you’ll see Homestead on your right in about 1.5 miles.